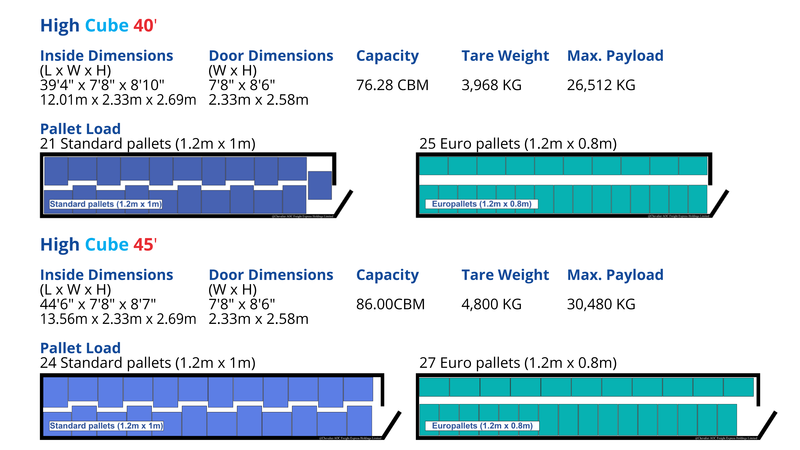 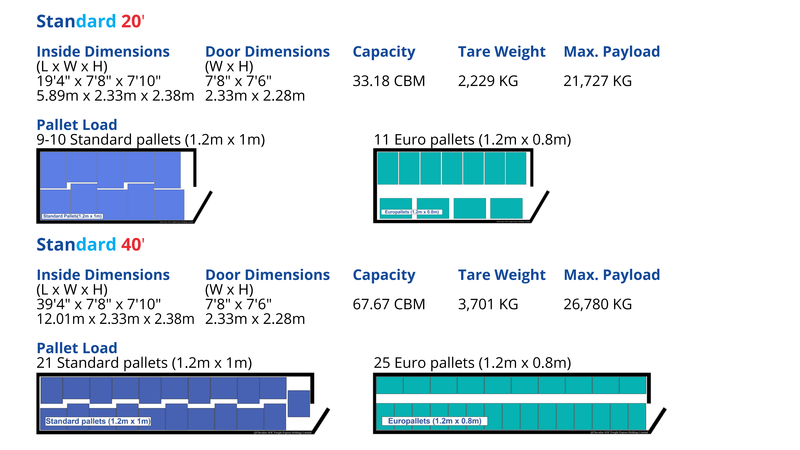 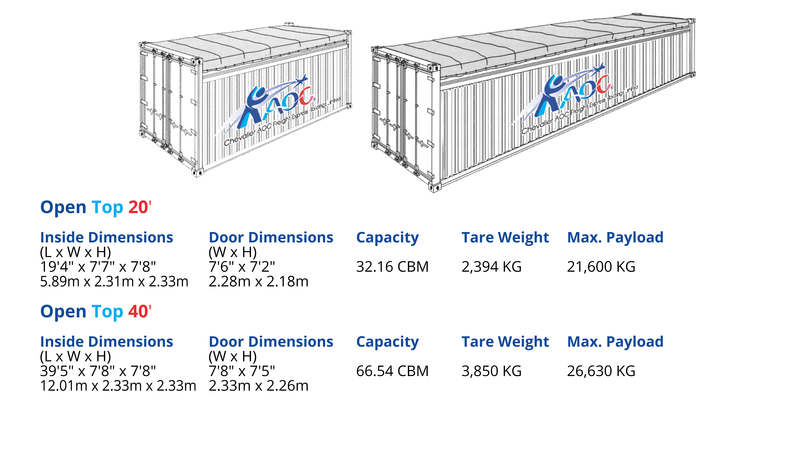 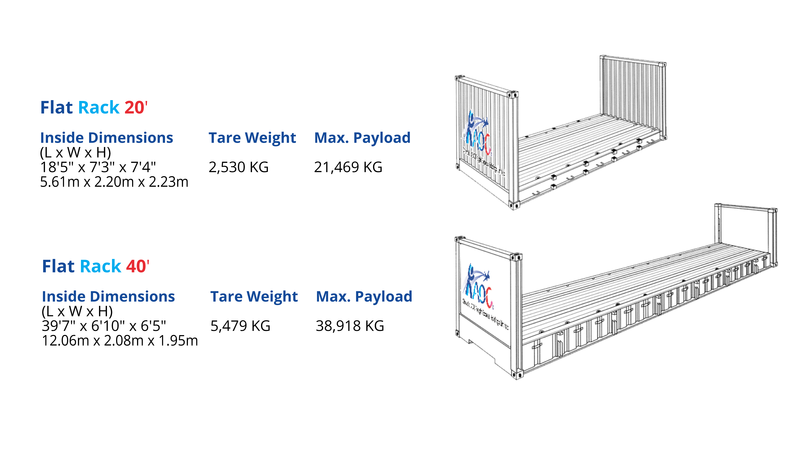 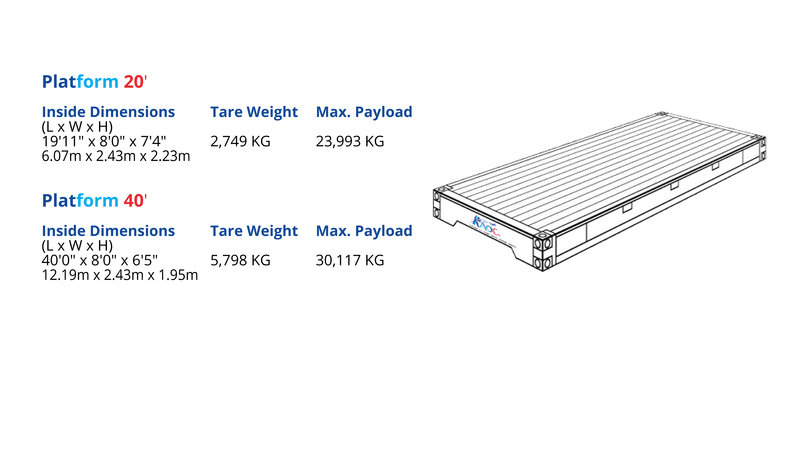 Ocean Cargo is voluminous, either by weight, size quantity or composed of complex components that must be disassembled, shipped and re-assembled. 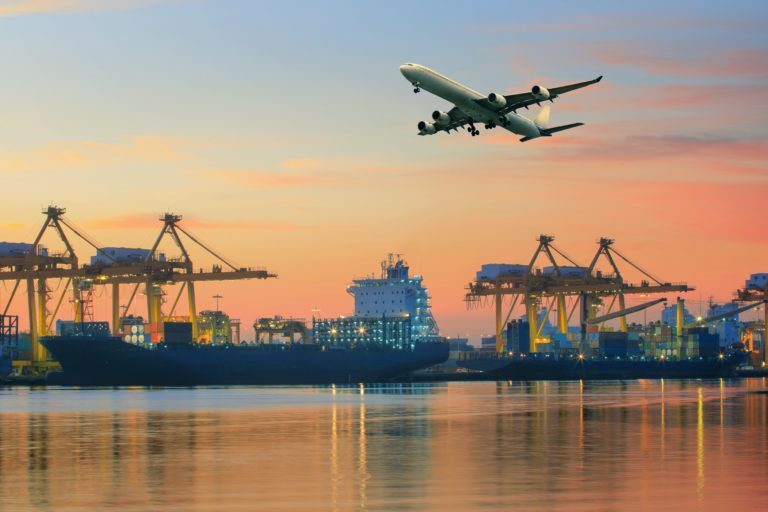 Various sectors have project cargo needs, including oil & gas, pulp & paper, automotive, construction, power & energy and aid shipment. 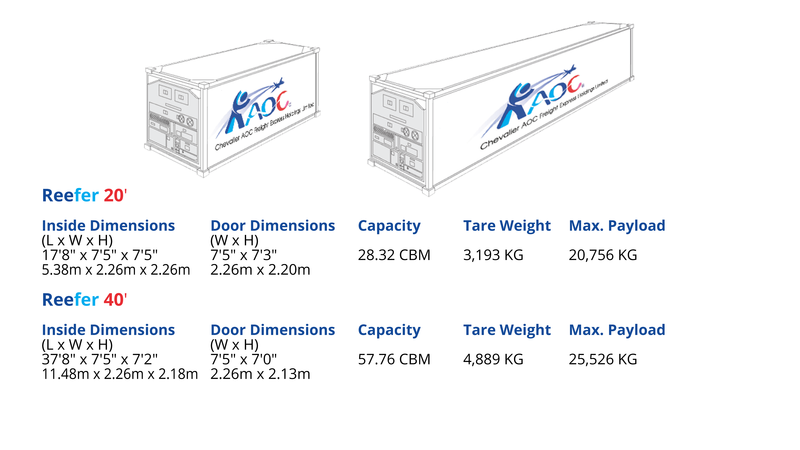 AOC has the logistics capabilities, wide geographical knowledge, and global connections to coordinate project cargo movements from origin to destination.